Malicious URLs, phishing attacks, adware, and other threats on the Internet are not only annoying but can cause serious damage, including financial and privacy threats. In order to ensure your safety, McAfee offers you the personal safety advisor. 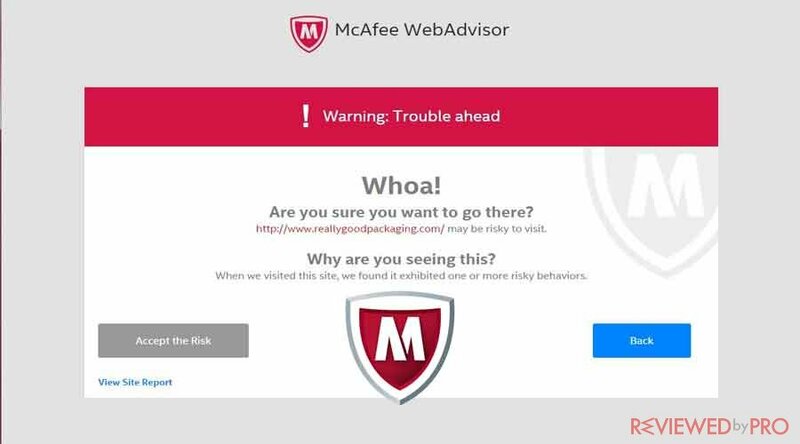 The McAfee WebAdvisor is a security service developed by McAfee Inc. McAfee WebAdvisor provides information about the safety of Web sites by crawling and testing them for cyber threats such a malware and spam. 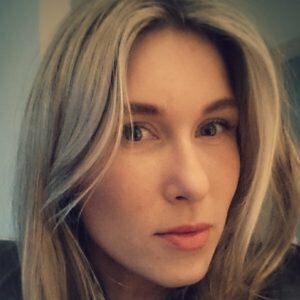 What does the WebAdvisor do? The misclick protection feature stops and blocks the suspicious and phishing sites’ websites if the user accidentally clicks on malicious URL address. The function points you in the right direction if you mistype a web address. If you like to download much stuff from the Internet, this function is a must! McAfee WebAdvisor scans all your downloads and notifies you if in any of them is a known cyber threat. If you download any malicious content such as a Trojan or a virus, WebAdvisor will send you a notification and will provide you with the options either to stop and block the download or continue to download the file. This feature only supports Internet Explorer and Mozilla Firefox browsers. WebAdvisor also checks to be sure that your antivirus and firewall are enabled and activated before you browse the Internet. If WebAdvisor finds that your antivirus system or firewall is enabled, you will be notified. McAfee WebAdvisor is also able to resolve the issue automatically. If McAfee WebAfvisor will not be able to resolve the issue, it will launch the Windows Security Center so you can directly manually activate your security settings. The feature is working by default when the user makes a search query online. WebAdvisor will be giving you information about the security of the page: it will be marked as green, red X or a grey. The green check-mark on the page indicated that the site is tested and secure, the red X notifies you about the suspicious, dangerous or potentially malicious links or downloadable materials, while the grey color indicates that the link is not checked or rated for security. 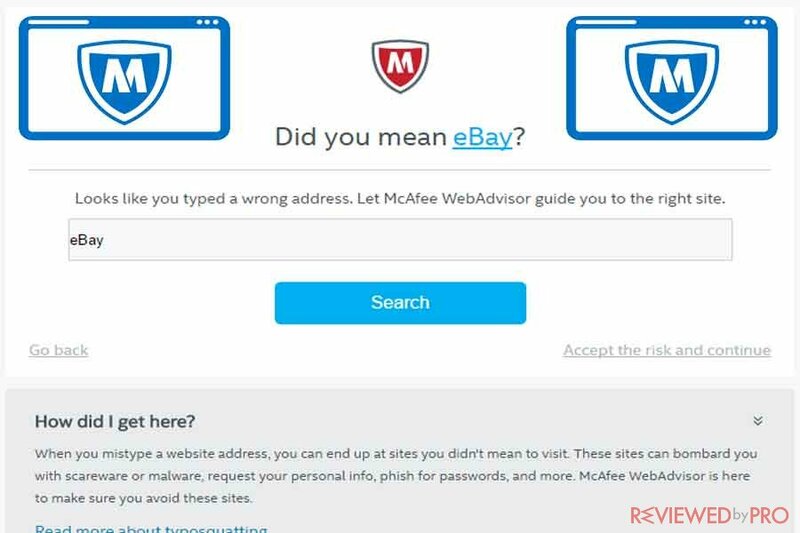 If you will visit an unsafe website, McAfee WebAdvisor will notify you about it. You will be given the option to continue browsing the website by selecting Trust This Site or go back by clicking Back. Any time you log into an online service, this feature will verify the password you entered and will check if it wasn’t compromised by cyber attackers. If WebAdvisor will detect that the password has been compromised, it will notify and will suggest creating a new more complex and difficult password. However, if you will decide to accept the risk and do not create a new password, WebAdvisor won’t send you notifications in the future on this website. How to download and install McAfee WebAdvisor? The download and installation of the WebAdvisor service are simple and easy. Just click on Download and choose Save on selected location to save the WebAdvisor setup file. Further, when the download completes, you have to double-click the setup program. According to the on-screen instructions, you will be able to install WebAdvisor. McAfee WebAdvisor works on PCs that run Microsoft Windows 10, 8.1, 8 and 7, and supports Google Chrome (recommended the latest version), Microsoft Internet Explorer 11.x, 10.x, 8.x, and Mozilla Firefox (recommended the latest version). The WebAdvisor service was originally developed by SiteAdvisor and introduced in 2016 by CodeCon as SiteAdvisor. Later on, McAfee has acquired the SiteAdvisor service and introduced it with a present name WebAdvisor. McAfee WebAdvisor has successfully replaced the McAfee SiteAdvisor with new features and a better user experience. McAfee is a global American IT security software company, that was established in 1987 and currently headquartered in Santa Clara, California. McAfee provides security solutions that ensure virus protection and internet security. The company provides security software for businesses and individual users that protects Windows, Android, macOS and iOS operating systems. This entry was posted on 2018-01-12 at 08:04 and is filed under News.